Apologies for the lack of posting, this is another one of those I’ve been too busy to blog busy excuse posts. I have a ton of stuff I am working on – including the next London VMware User Group meeting on Jan 26th and vTARDIS 5 posts as well as a very challenging customer project. 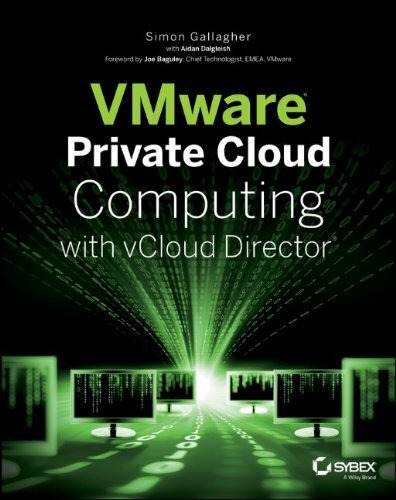 But, the main reason is that all my spare time is currently going into a new book that I am writing for Wiley/Sybex on building a private cloud with VMware Technology including vCloud Director 1.5, vSphere 5.0 and Hopefully some vFabric coverage.